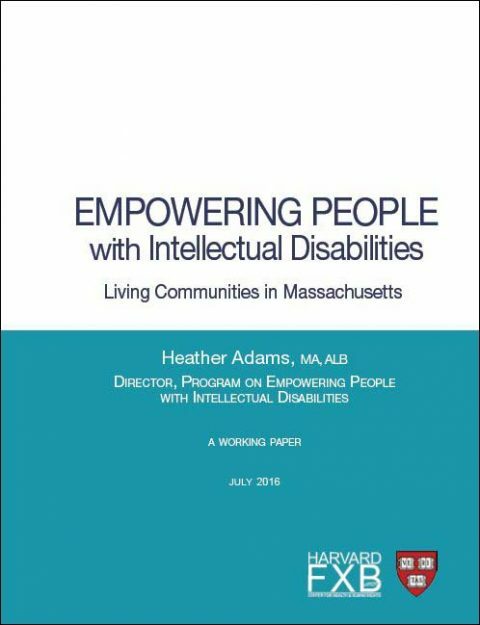 Empowering People with Intellectual Disabilities looks at good practice examples of building communities for adults with intellectual disabilities, including autism. Good practice means humane and dignified provision of services and housing that meet the needs of this population age 22 and over. The discussion is based on the author’s great experience and knowledge of the rights of people with disabilities. She concludes that the good models must be scaled up, since the population of adults with intellectual disabilities is rapidly increasing, and that public strategies and governmental funding mechanisms are urgently required.